The Auto Expo Motorshow in India is something like an Oscar for the film industry. 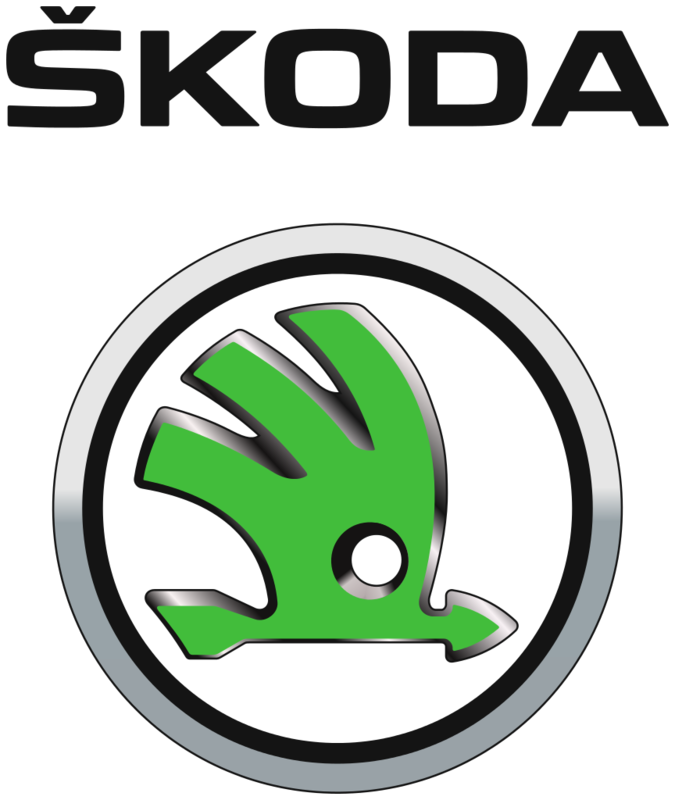 Its a monstrous event with every auto maker featuring their portfolio, upcoming and other concept products in the show. 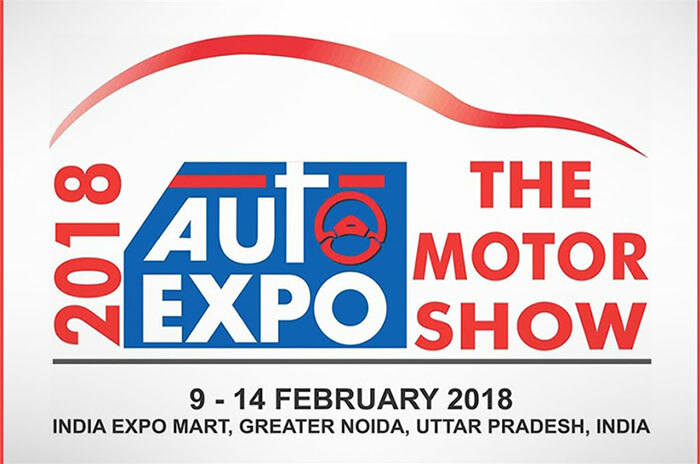 The Auto Expo 2018 which is happening from February 9th to February 14th in Delhi is going to see no participation from important manufacturers that have immensely built their brand in India. There is a general perception among the people that car/bike manufactures should be having enough cash reserves when it comes to marketing or pushing their products to people in exclusive Mega shows like Auto Expo . That is not true this year – The Auto Expo 2018 will be missed by few prominent auto manufactures in India.